An integral part of a complete dog is physical soundness and durability. 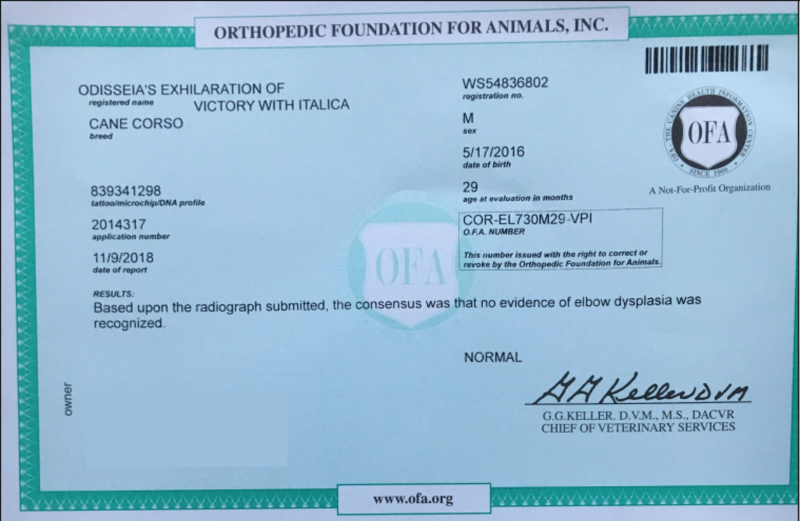 We want the dogs we produce to live a long life free from genetically predisposed conditions that can significantly impact their quality of life. 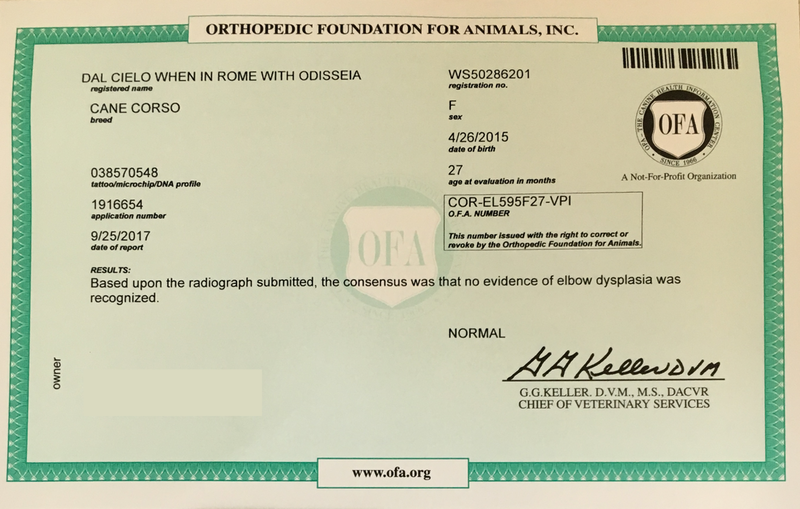 Though environmental factors (injury, diet, exercise, etc) certainly play a significant role in the occurrence of many health issues, they do not account for all of them. 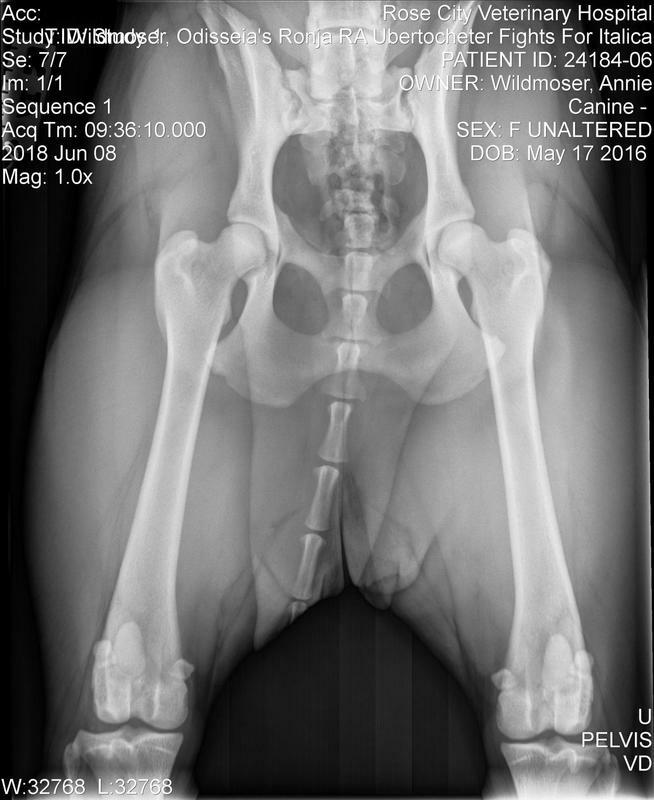 Specific health concerns facing the Cane Corso are: orthopedic issues (hip dysplasia, etc), seizures, auto immune disorders, heart problems, eye abnormalities, allergies, cancer and bloat. 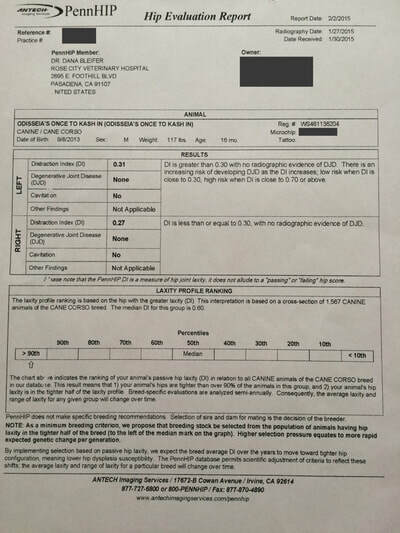 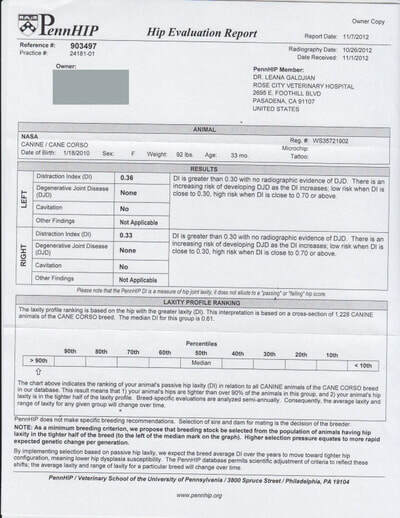 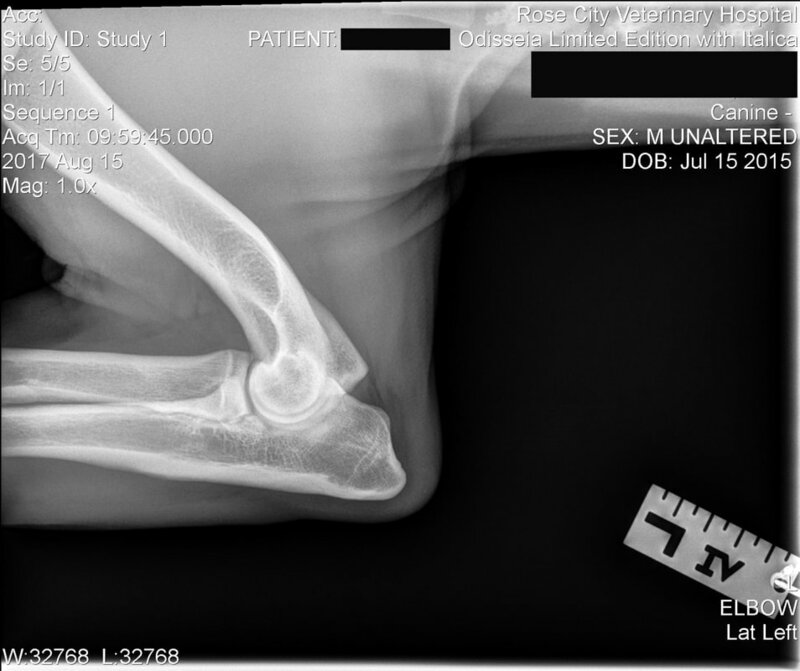 These issues are not exclusive to the Cane Corso; they are prevalent in many similar breeds, and occur in all canine populations including mixed breeds. 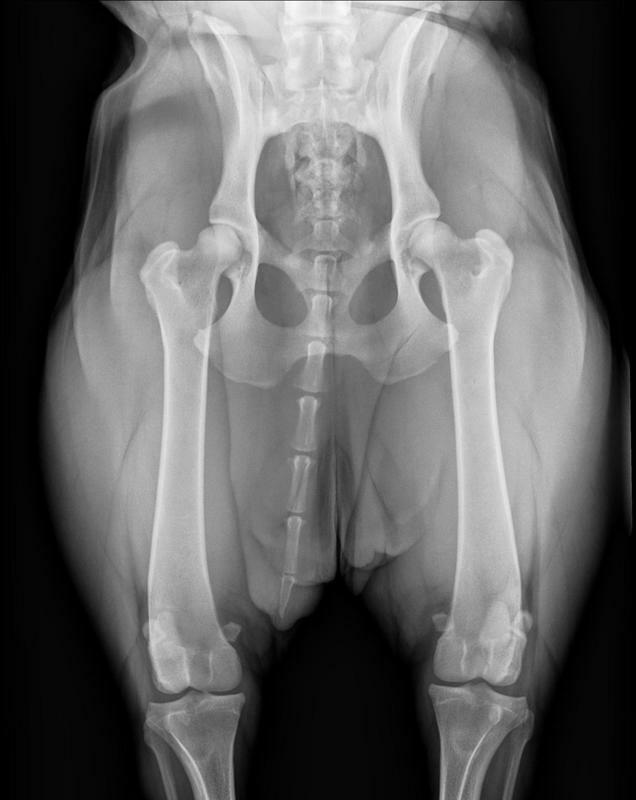 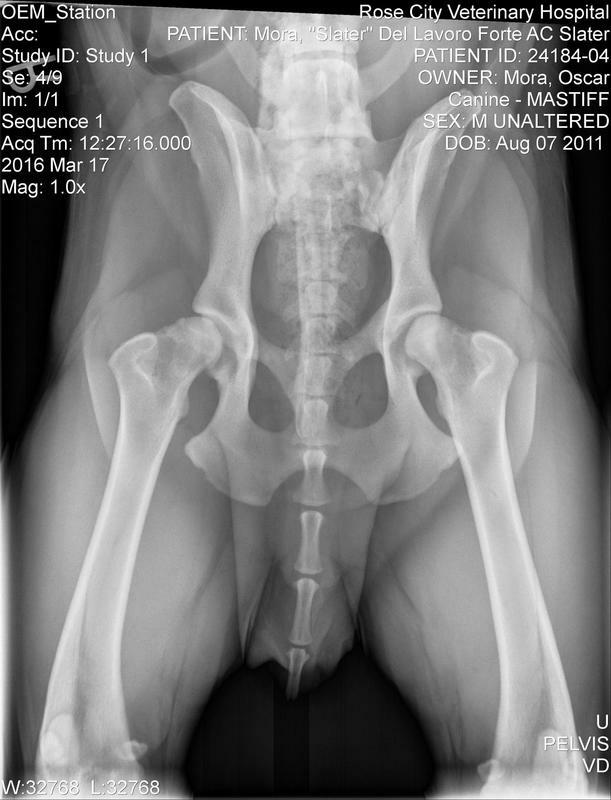 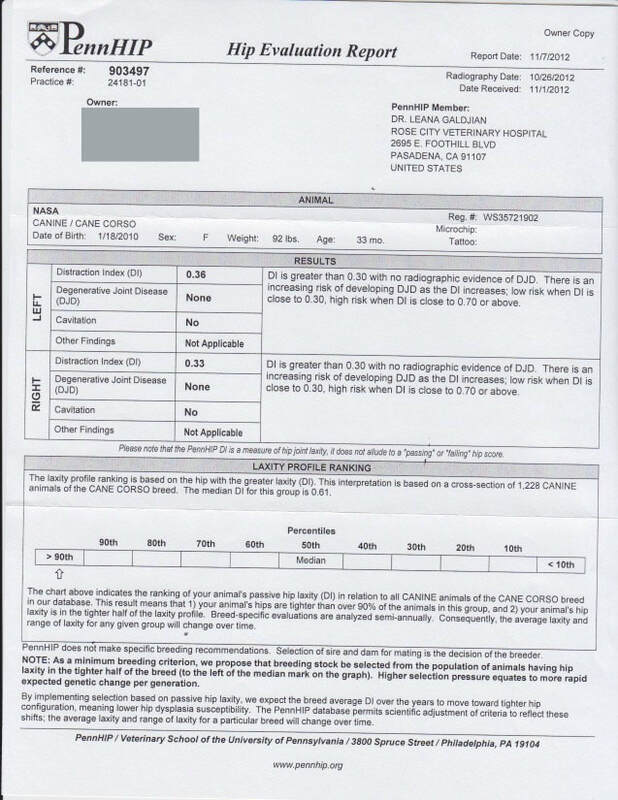 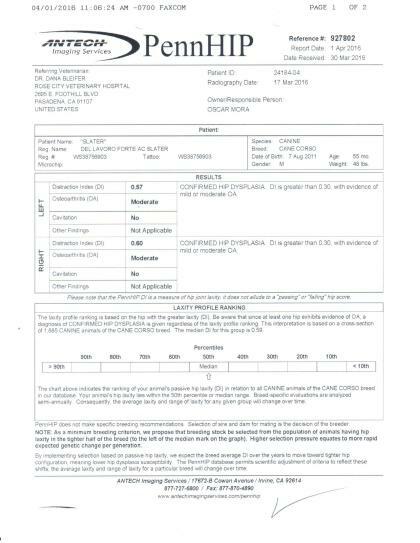 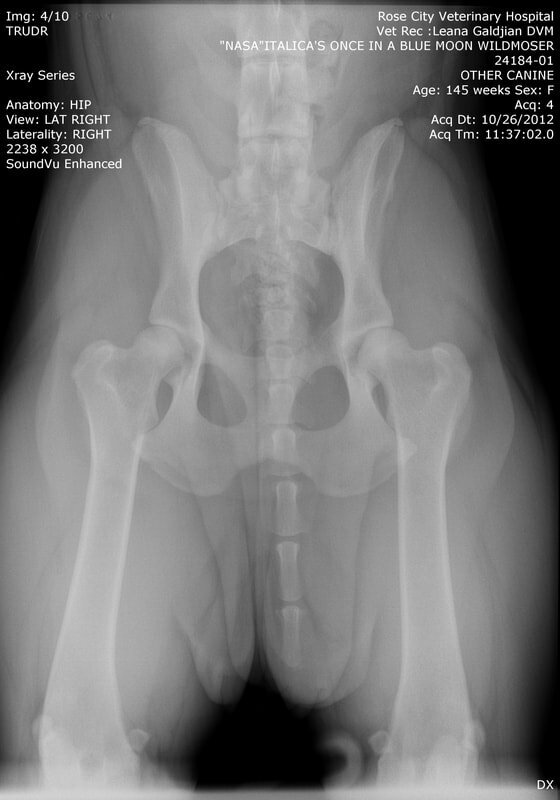 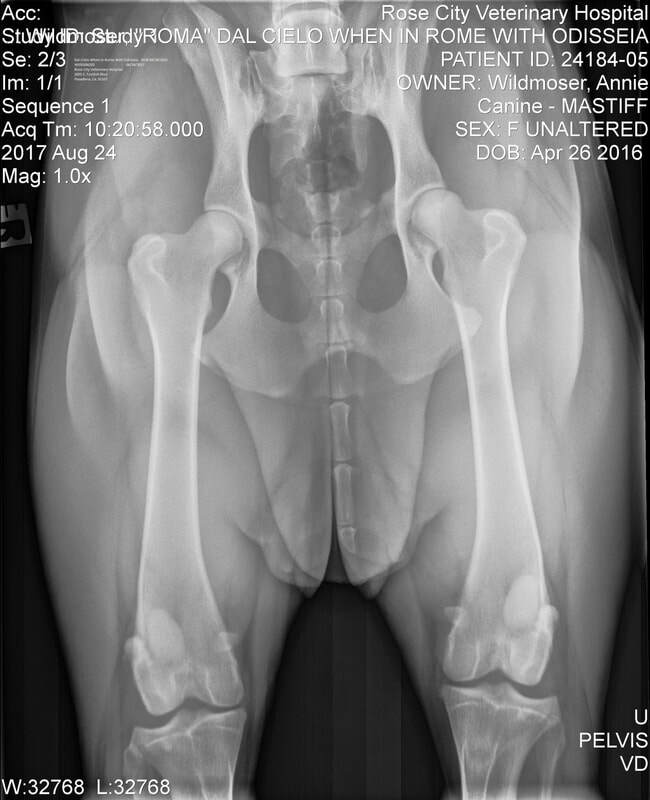 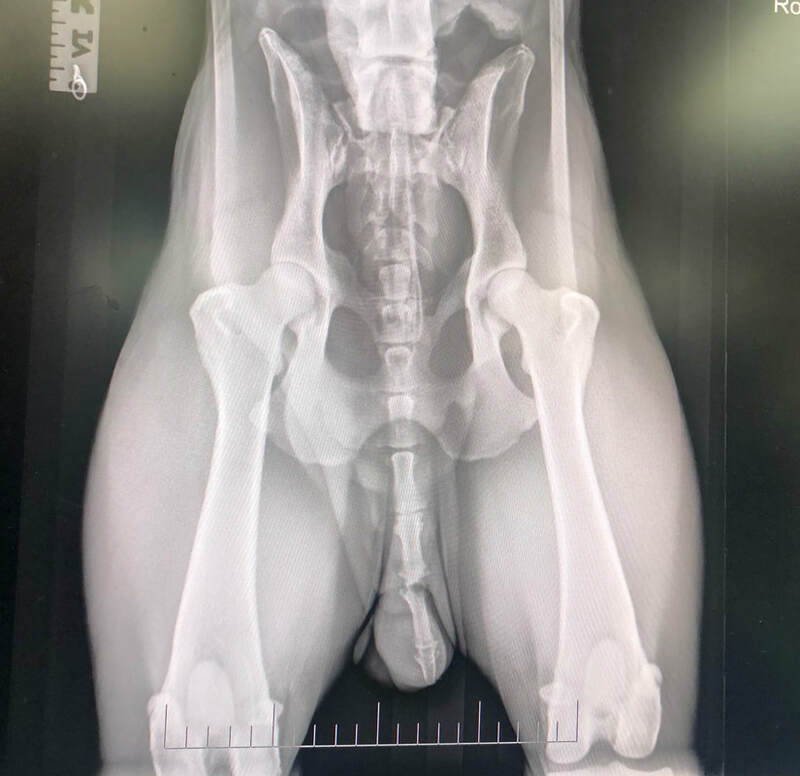 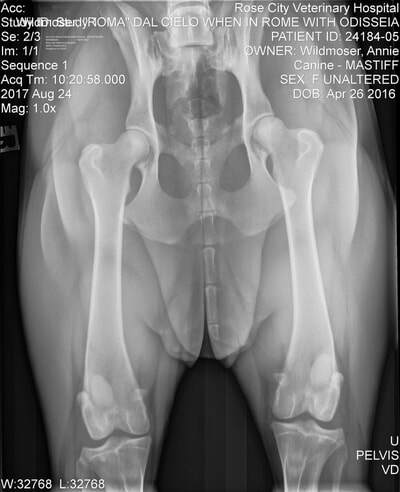 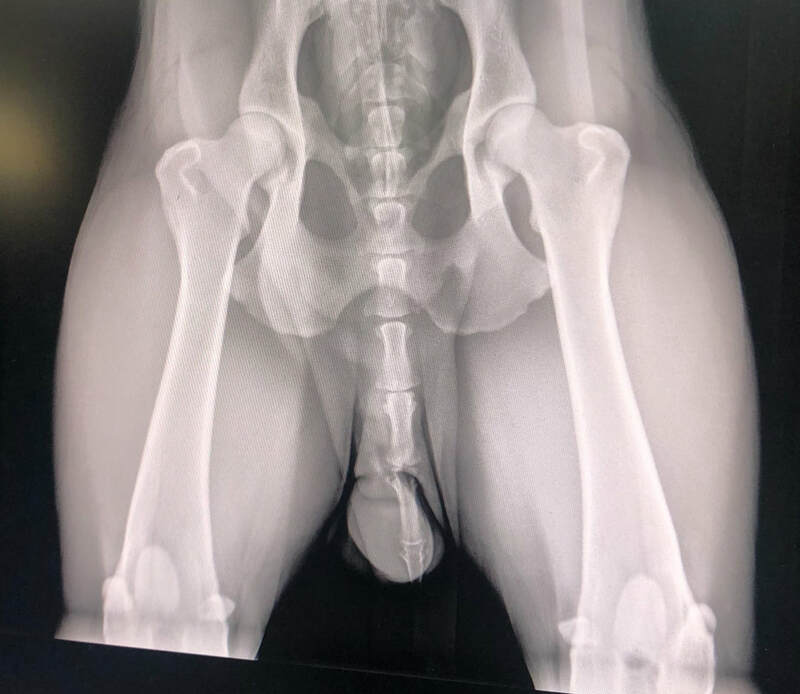 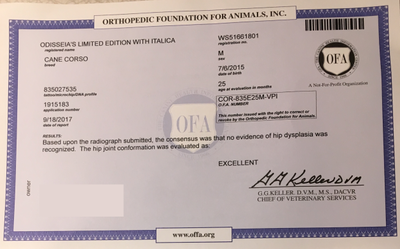 Let’s look as some numbers: Per the OFA statistics, 13% of all dogs tested (pure and mixed breeds) are affected by some form of hip dysplasia (ranging from non-symptomatic to crippling). When we look only at the larger working group breeds, that number jumps to 23%. 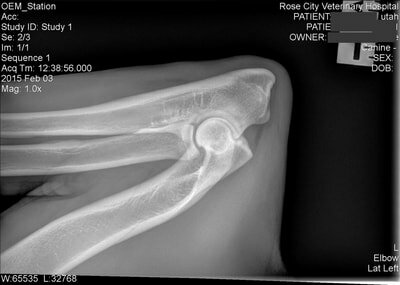 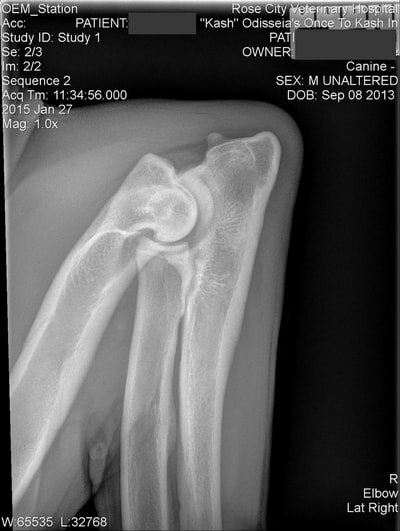 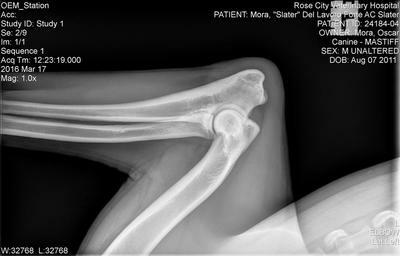 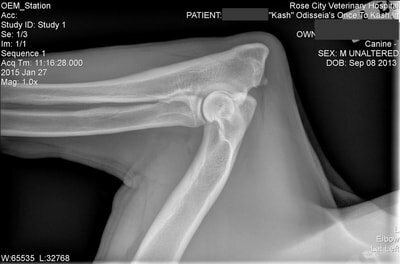 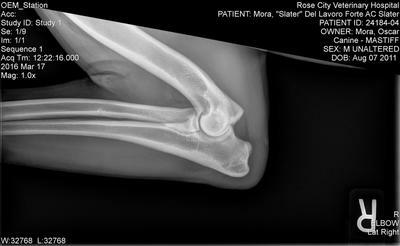 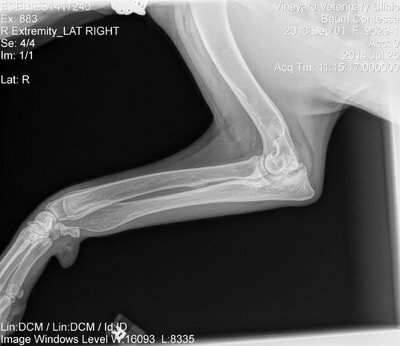 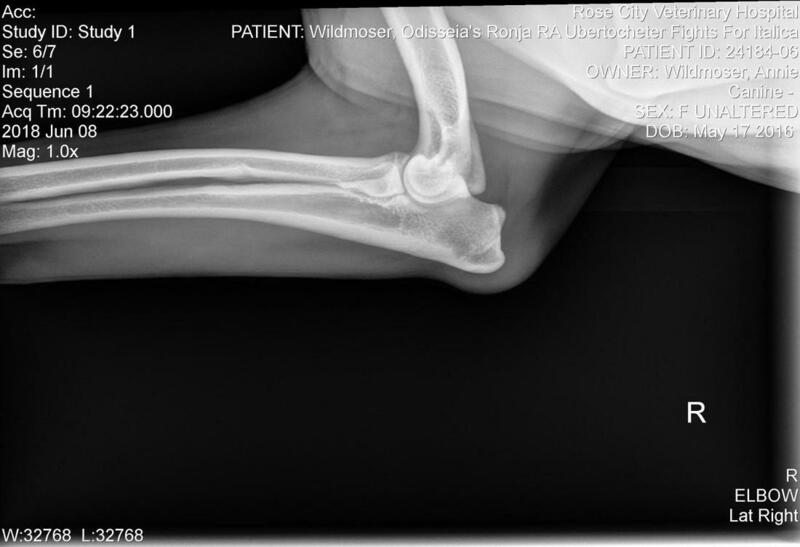 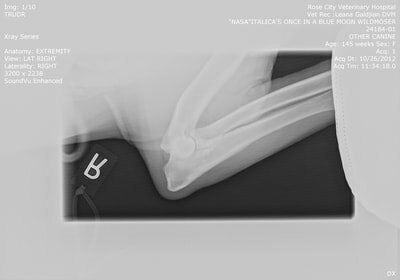 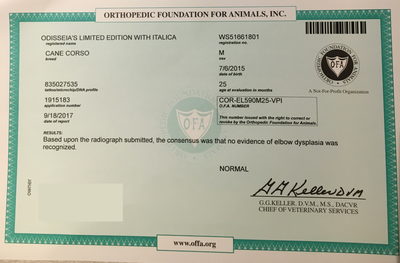 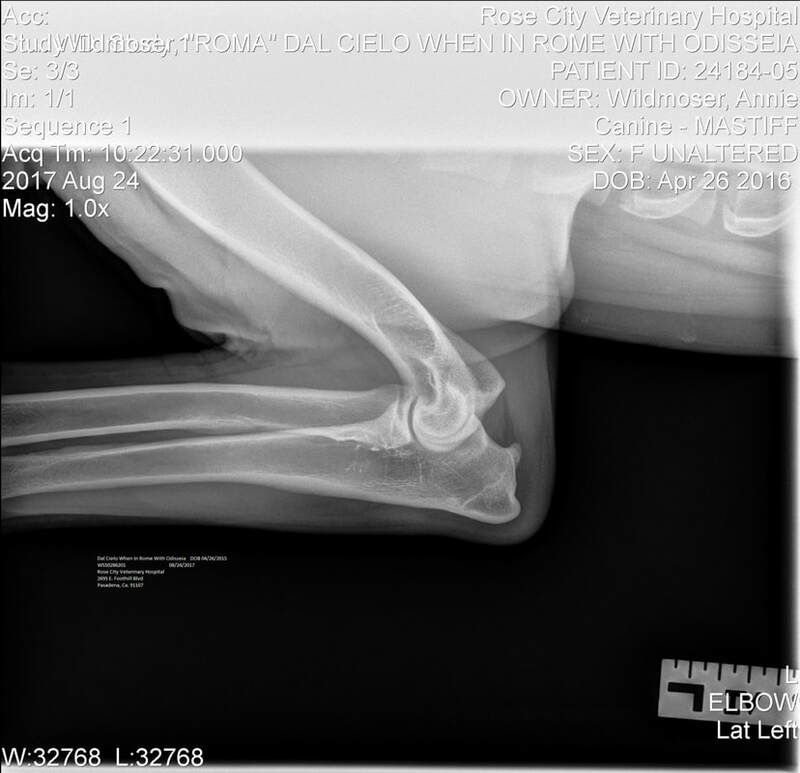 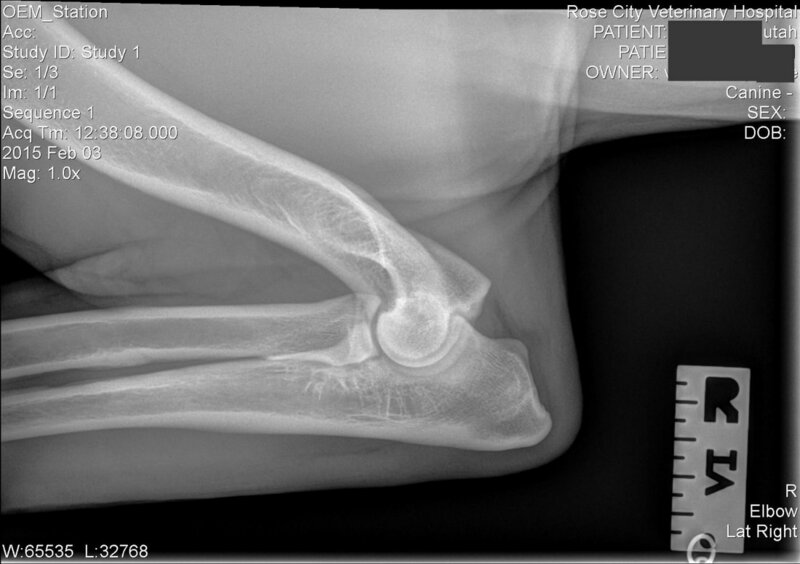 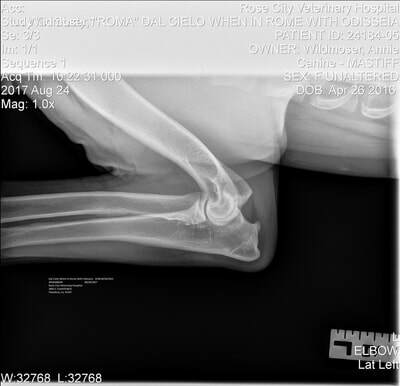 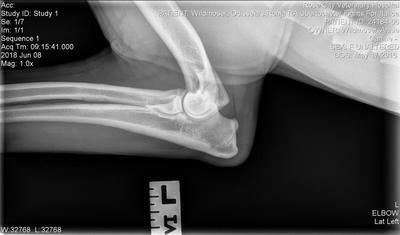 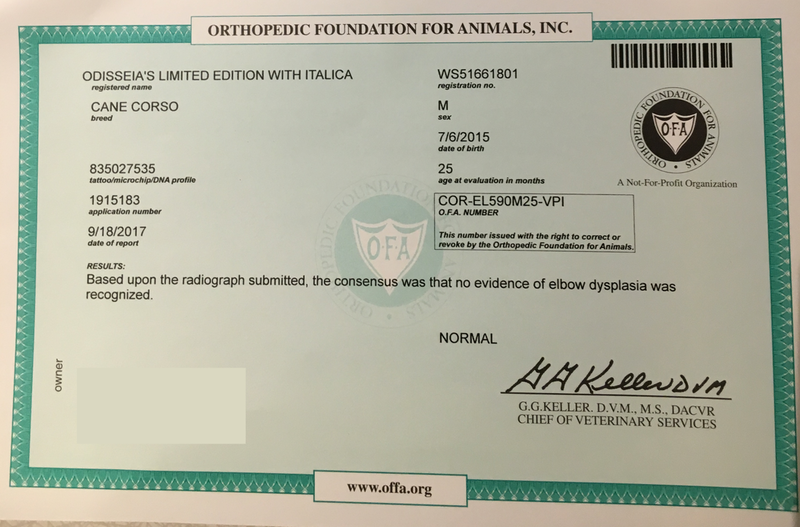 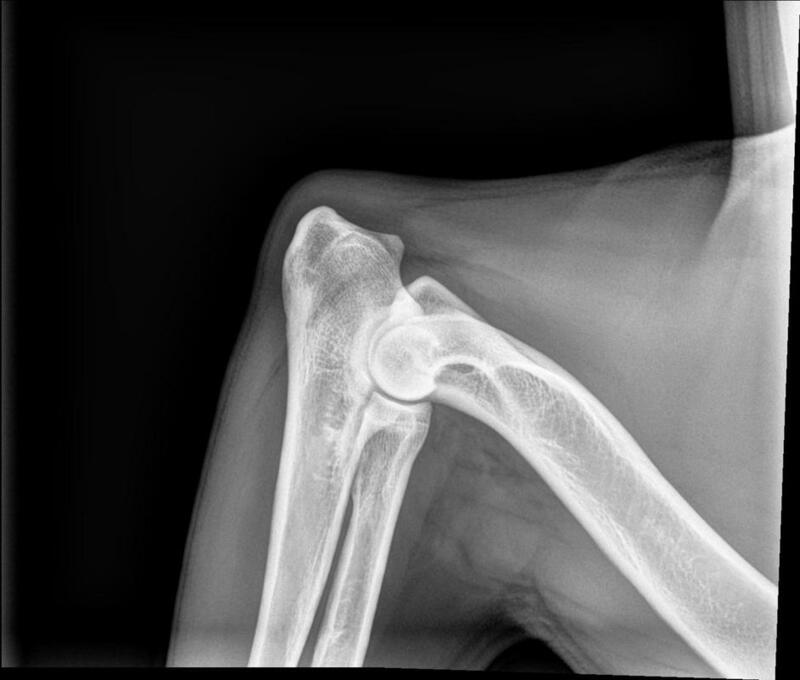 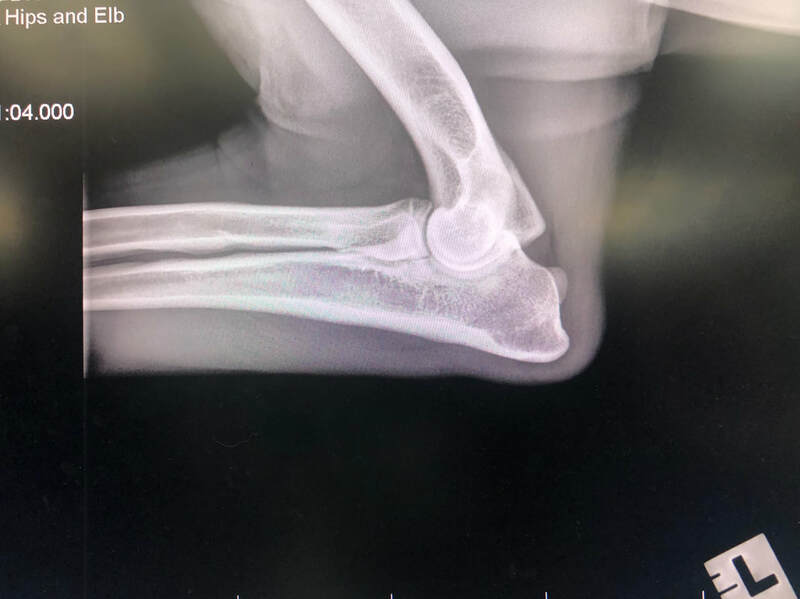 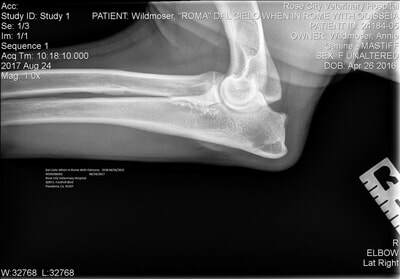 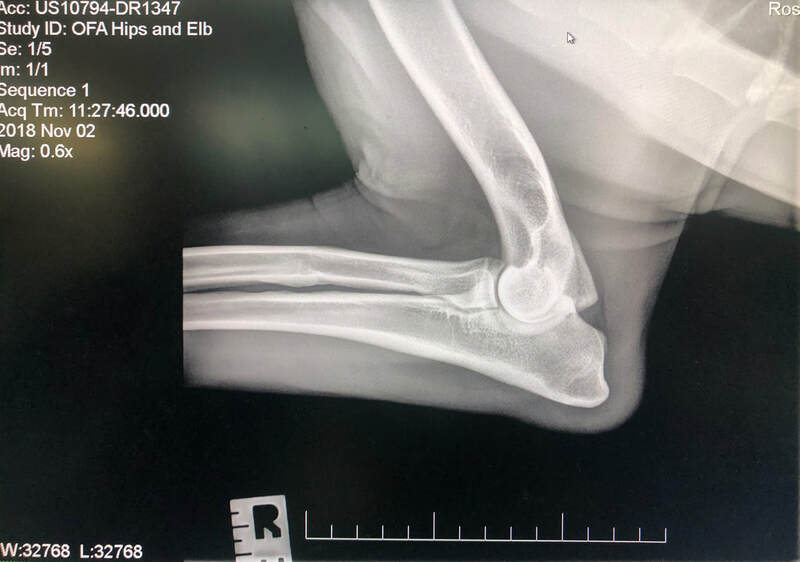 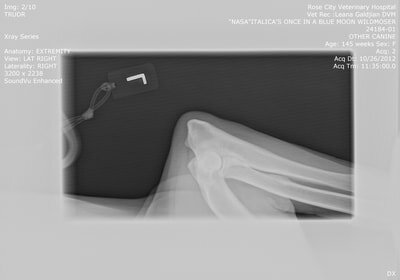 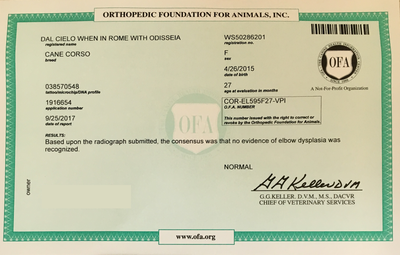 Elbow dysplasia is seen in approximately 8% of all dogs, and 13% in the larger breeds. 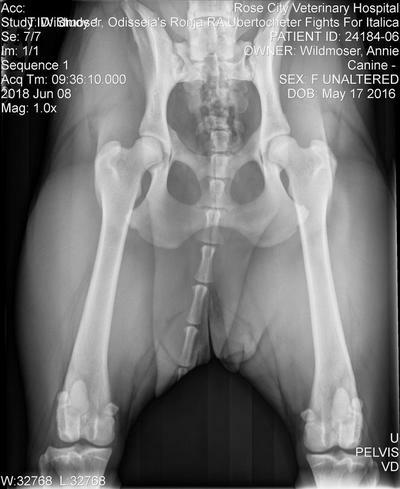 “The prevalence of epilepsy in the general dog population has been estimated at .5 to 5.7%”. 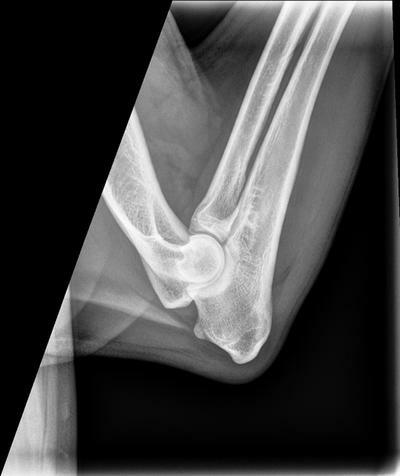 (Koestner, Cunningham). Unfortunately, unlike some of the other issues affecting dogs, seizures and epilepsy cannot be tested for conclusively. 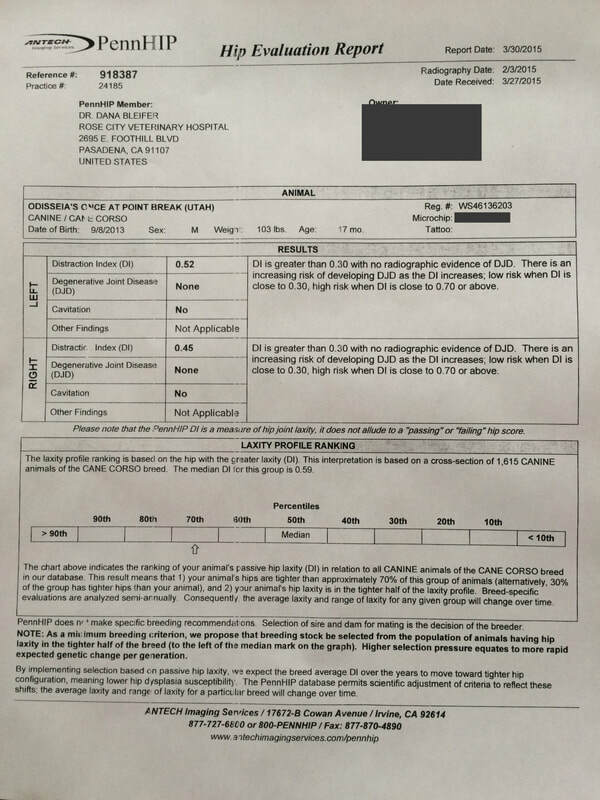 To further complicate matters, epilepsy is likely a polygenetic condition, meaning its genetic origin is not as simple to trace as most other diseases. 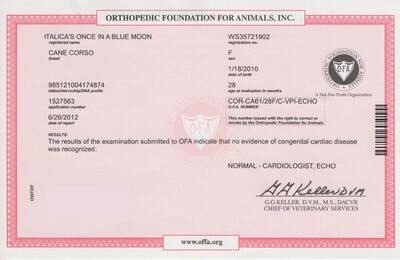 Though in no way foolproof, health testing is a fundamental part of knowing what one is working with. As with all living creatures, health issues arise even when all testing indicates they will not. 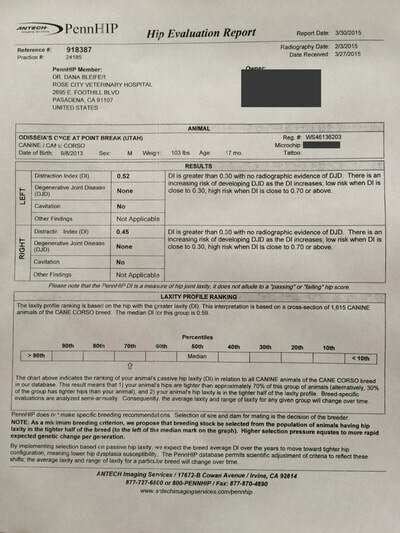 Veterinary health exams can be helpful, but are not always precise enough. 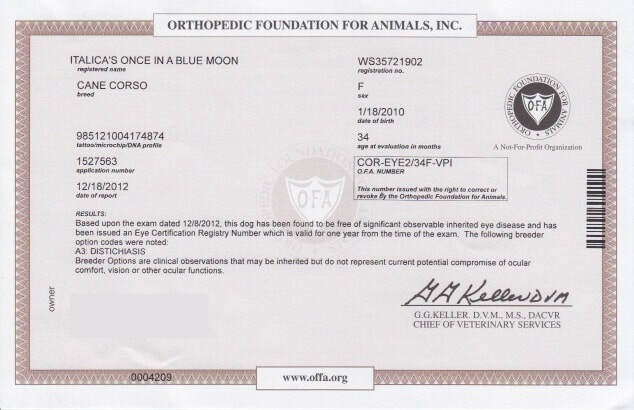 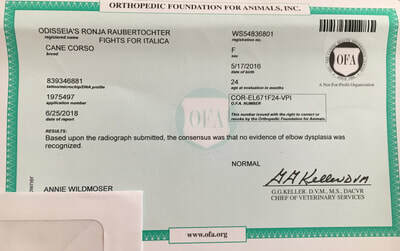 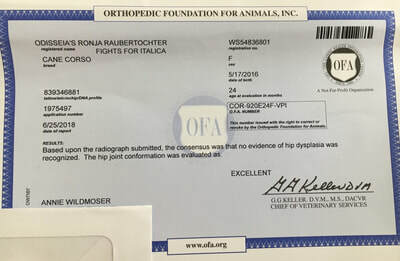 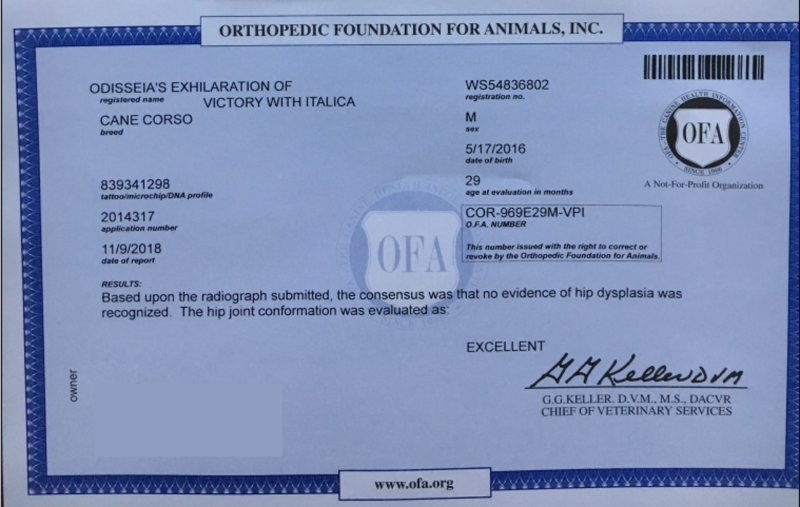 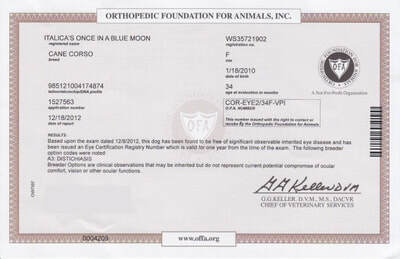 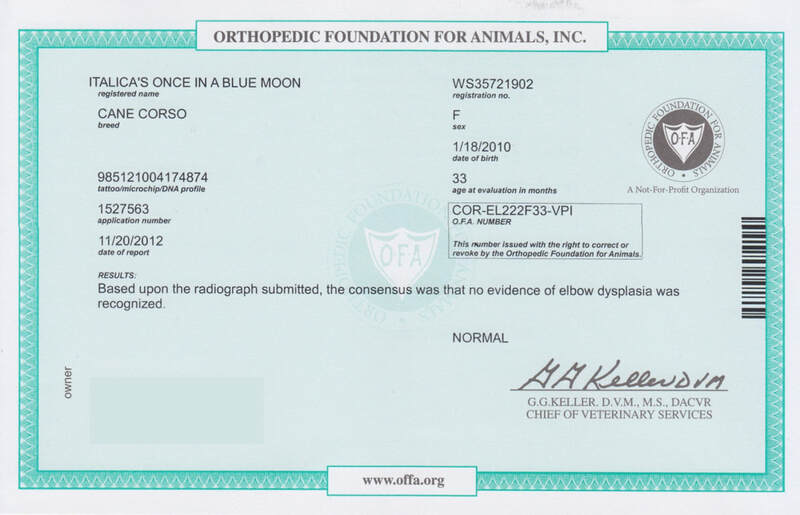 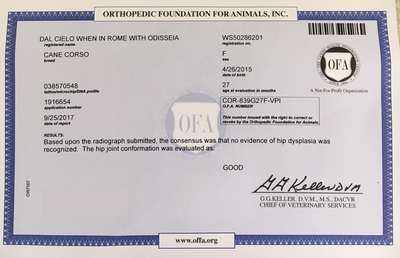 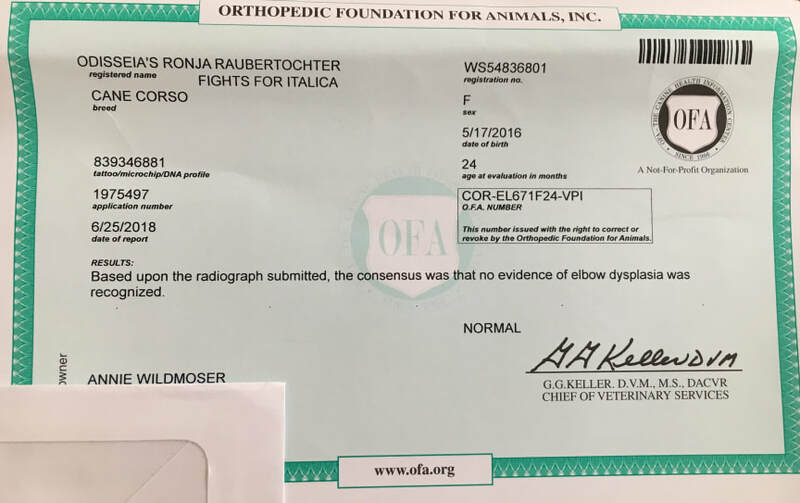 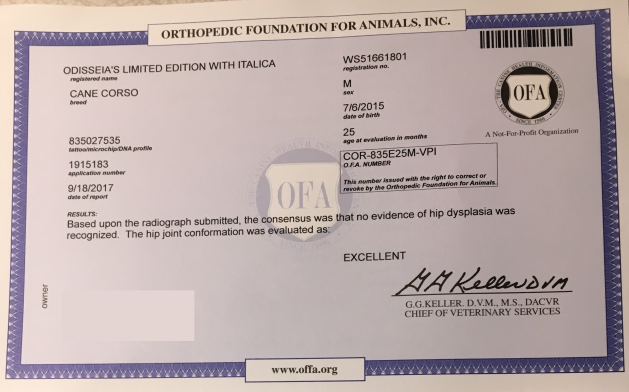 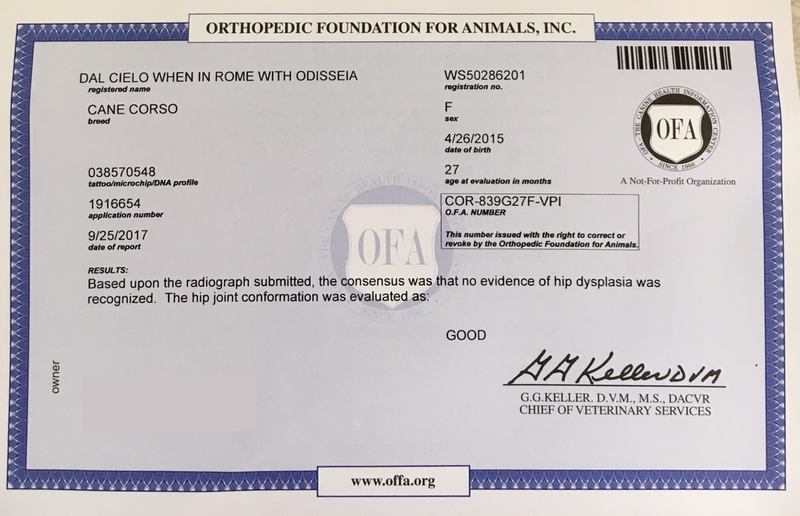 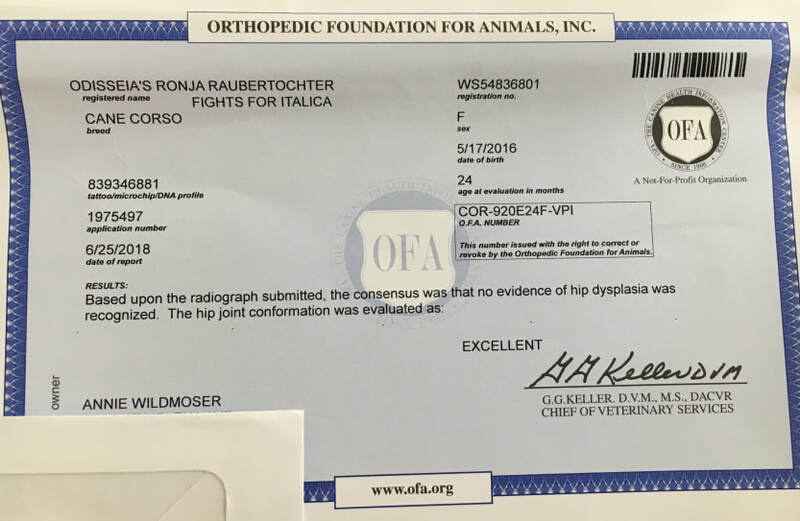 When possible, we insist on using the expert opinion provided by Orthopedic Foundation for Animals and PennHip, the gold standard of animal health evaluation. Many breeders do no testing at all, and most who do only publicize favorable results. *list includes dogs we have used in breeding, as well as our own dogs, and all dogs produced by us over the age of 2 years old.